A longstanding partnership between Carleton University and Blackberry QNX is set to benefit from a $40M federal investment in the latter company, according to a Carleton release. “This investment in cutting-edge technologies will generate 1,000 much needed co-op placements, as well as new scholarships for young women and Indigenous people,” said Carleton President Benoit-Antoine Bacon. 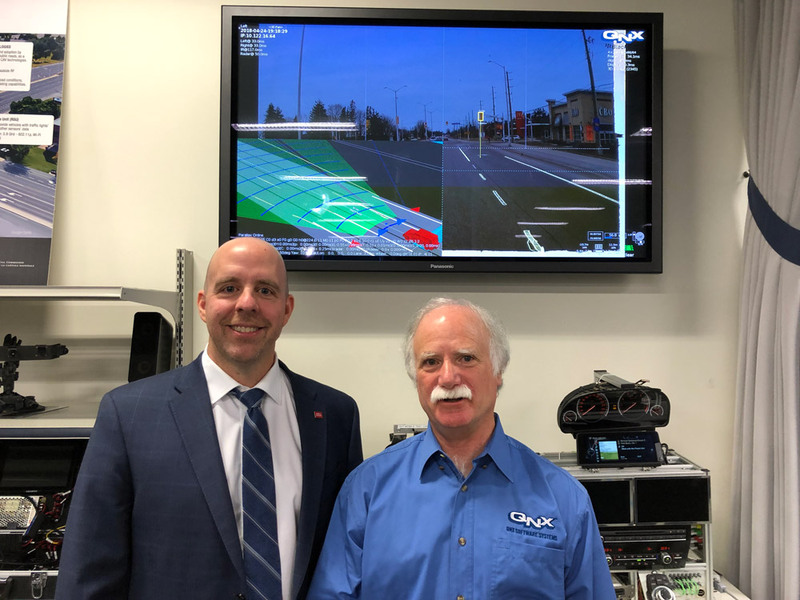 “We are proud to partner with Blackberry/QNX to continue to build Carleton’s and Ottawa’s leadership in next-generation autonomous systems.” According to a Carleton release, over 100 faculty members across several disciplines oversee students working on autonomous systems in telecommunications, connectivity, cybersecurity, machine learning, sensor technology, accessibility, big data, and public safety.